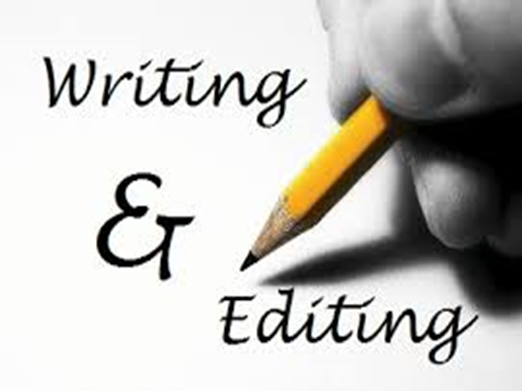 Pearl editing provides high-quality editing and proofreading service to ensure students, professionals, authors, academics, and individual ideas communicated clearly and effectively. Our team of editors and quality assurance experts ensures our clients achieve success in their writing. Pearl editing provides you with experts in proofreading, editing, and formatting of full-length research articles, short communications, reviews, case study, research proposals, thesis, book chapters and all forms of scientific and scholarly articles with the ability to deliver excellent and timely editing services.